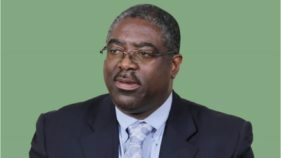 The Chairman, Federal Inland Revenue Service, (FIRS) Mr. Tunde Fowler, has dismissed as fantasy, the claim that it awarded huge contracts to a young company, Active Solution Integrated Synergy, without following procurement process. 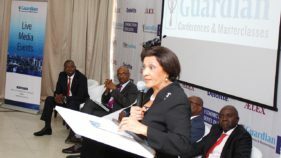 Dr. Dan-Azumi Mohammed Ibrahim is the Director-General the National Office for Technology Acquisition and Promotion (NOTAP), one of the 17 parastatals under the Federal Ministry of Science and Technology. In June 2016, the Federal Government of Nigeria allocated over N500 billion among the three tiers of government. This is the first time this year that such an amount of money has been allocated by the Federation Accounts Allocation Committee (FAAC). 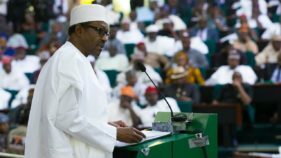 After a prolonged tug of war between the Senate and the Presidency, Nigeria’s N6trn budget for this year was signed into law in May. 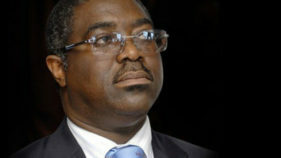 The budget shows retained revenue projected at N3.86trn, resulting in an assumed deficit of N2.2trn. 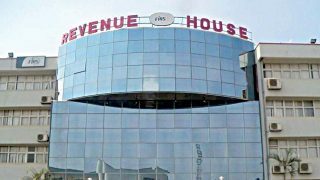 The Federal Inland Revenue Service (FIRS) continued its tax compliance drive in Lagos State and Abuja on Wednesday, shutting the premises of defaulting companies. 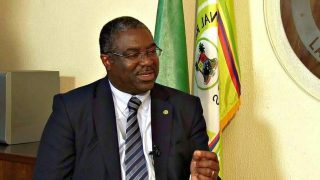 Chairman, Joint Tax Board (JTB) and Executive Chairman, Federal Inland Revenue Service (FIRS), Mr. Tunde Fowler, has explained how the Federal Government raised over N500 billion allocated by the Federal Accounts Allocation Committee (FAAC) in June. 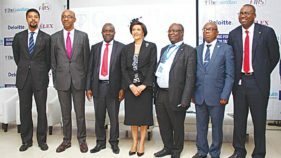 The Federal Inland Revenue Service (FIRS) yesterday stepped up its action against tax-defaulting companies, shutting some of them in Lagos. 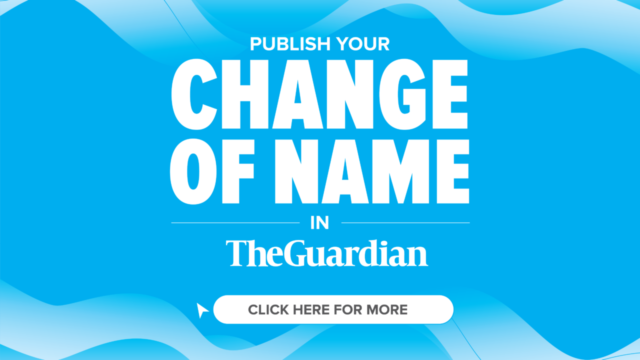 Value Added Tax (VAT) is a tax levied on goods and services consumed. It is an indirect tax wherein the burden of the payment is borne by the final consumer of the goods and services. 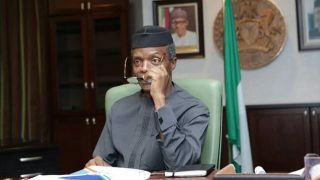 Vice-President Yemi Osinbajo would on June 6 lead discussion on ways to realise full potential of Nigeria’s economy through better legislation for the capital market in the country.